I am seeing a mix of short-term evidence at the moment. Having not shown anything bearish lately, I decided to share the study below, which triggered at the close on Monday and hints of a downside edge. It looks at times during long-term uptrends that the VIX closes up on the first day of the week while the SPX is closing at a 10-day high. 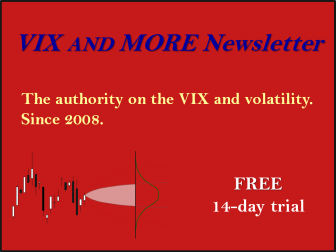 Most of the time the VIX and SPX will trade in opposite directions. The VIX has a natural tendency to fall on Fridays and rise on Mondays. Due to this, Monday is the most common day of the week to see VIX rise in conjunction with SPX. This study appeared in the Quantifinder yesterday afternoon, and I have updated all stats below. Results here certainly appear to suggest a day or two of weakness. Of course Wednesday is a Fed Day, which brings about additional considerations. 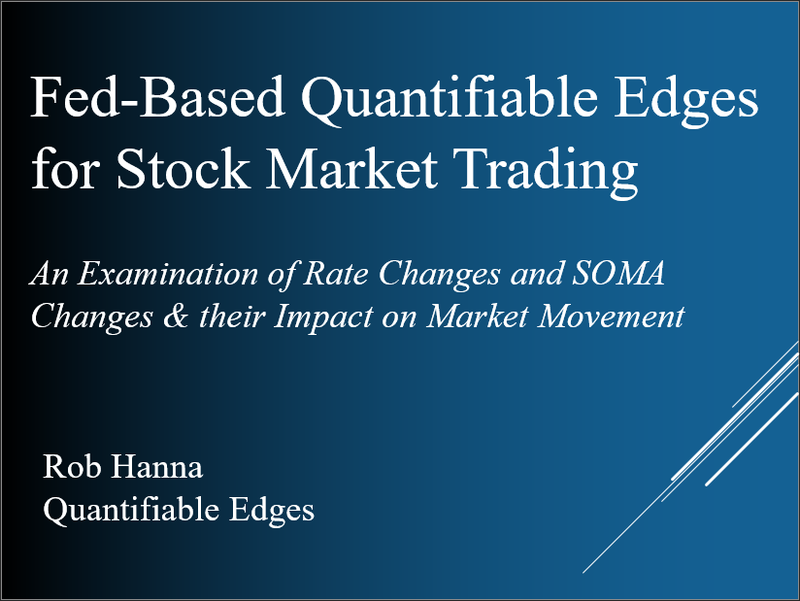 Ahead of this, traders may want to review many of the Quantifiable Edges Fed Day edges using the Fed Study label. 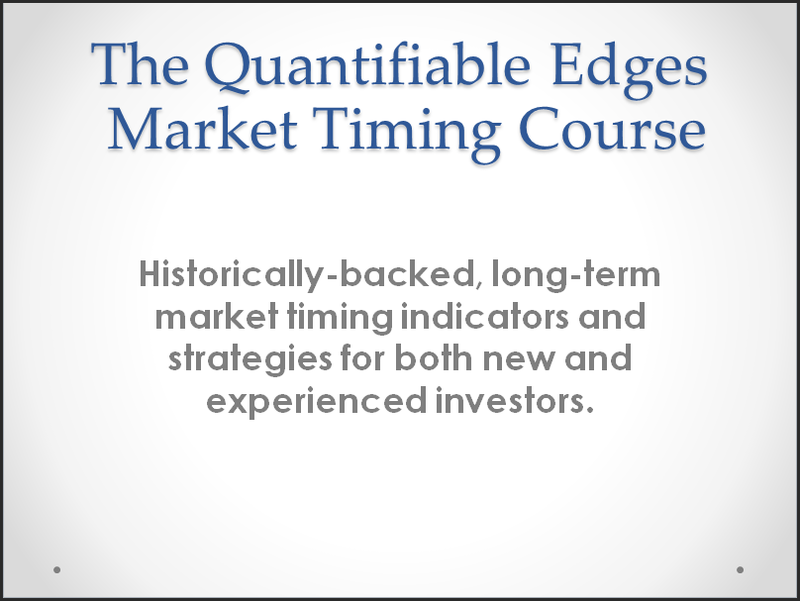 Or for a more complete collection of Fed Day studies, check out The Quantifiable Edges Guide to Fed Days.